Researchers in the College of Arts and Sciences (A&S) have developed tools to break down pesticides in the environment. 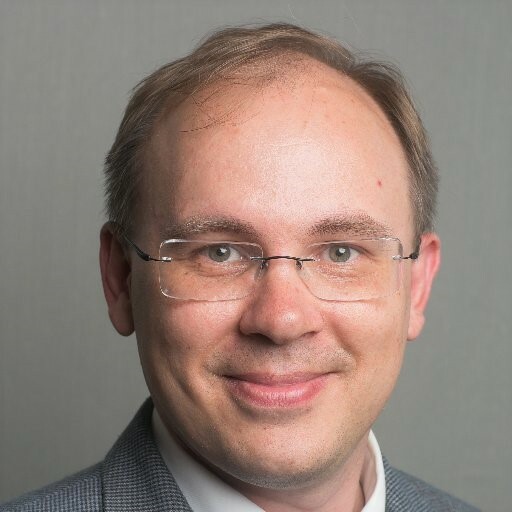 Ivan Korendovych, associate professor of chemistry, is the recipient of a $107,000 grant award from CRDF Global, supporting the study of catalytic amyloids—aggregates of peptides that self-assemble into small, slender fibers—in chemical transformations. 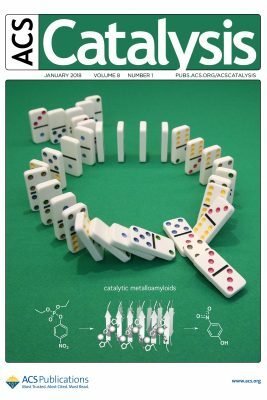 The award stems from a related cover story that he co-authored for ACS Catalysis (American Chemical Society, 2017). Korendovych is a renowned protein engineer who works at the nexus of biology, chemistry and physics. Korendovych studies the formation of short peptides, which give rise to catalytic amyloids. The latter are small, copper-laced molecules that are extremely homogenous and function under high pressure. They also mix with other peptides to catalyze various reactions. Korendovych’s grant stems from a related article he co-wrote for ACS Catalysis. Under Korendovych’s watchful eye, researchers in A&S study how catalytic amyloids mitigate the effects of paraoxon, an OP responsible for an estimated three million poisonings a year. The molecular similarity of paraoxon to toxic nerve agents also makes it a useful test system for chemical weapons remediation. Already, he and his colleagues have demonstrated that catalytic amyloids facilitate the hydrolysis of paraoxon by several thousand-fold. Paraoxon is a pesticide used in agriculture, homes, gardens and veterinary practices. It is especially harmful to insects and other animals, including birds, amphibians and mammals. Korendovych also has engineered catalytic amyloids into chemical flow systems—devices that, as the name suggests, work on a continuously flowing stream, rather than in batch production. Korendovych’s team has showed, for the first time, that catalytic amyloids can facilitate multiple chemical transformations at once. The process involves a cascade of steps, in which a starting material evolves into a complex product. They found that the unique architecture of copper-containing amyloids provides an “additional kinetic advantage” to hydrolysis and oxidation. “This kind of work—developing efficient catalysts for chemical transformations—is the ‘Holy Grail’ of chemistry,” Korendovych says. Karin Ruhlandt, dean of A&S and a Distinguished Professor of Chemistry, helped bring Korendovych to Syracuse in 2011. Previously a postdoc at the Perelman School of Medicine at the University of Pennsylvania, he earned a Ph.D. in chemistry from Tufts University. CRDF Global is an independent nonprofit organization that promotes international scientific and technical collaboration through grants, technical resources, training and services. Most of CRDF’s work involves matters of safety, security and sustainability.